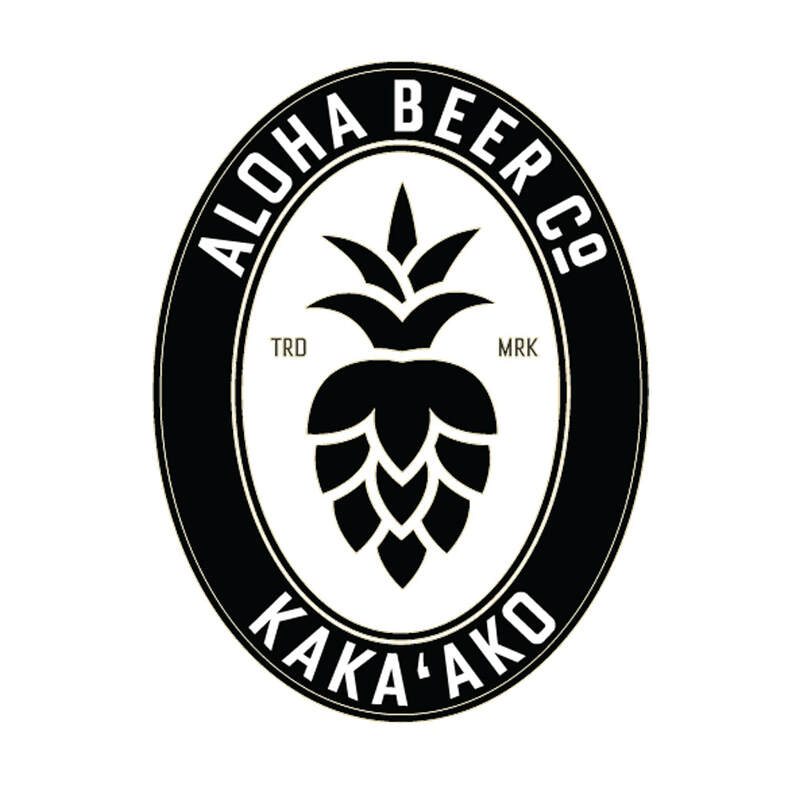 ​"Aloha Beer Company is proud to announce their new brewery and Tap Room at 700 Queen Street. Kaka’ako was once home to Hawaii’s booming beer business from 1900 to the late 1960s and Aloha Beer’s new production facility and Tap Room is located a stone’s throw from the Historic Honolulu Brewing and Malting Company Building at 553 Queen Street and blocks away from the former site of Primo’s Cooke Street Brewery. The opening means the return of the production of Aloha Beer to Oahu and an opportunity to establish a new future for the brewery. Local businessman Steve Sombrero and noted brewer Dave Campbell are spearheading the efforts at Aloha Beer’s new brewery and Tap Room. Born and raised in Hawaii, Campbell is a respected pioneer of craft brewing in the islands. He became involved with Aloha Beer Company while serving as Brewmaster at Big Aloha Brewing at Sam Choy’s Breakfast, Lunch & Crab. In addition, he has been a consultant on many craft beer projects on Oahu and beyond throughout his 20+ year career. Campbell will serve as Director of Brewery Operations at Queen Street and Kaiao Archer will be on the brew deck. Archer brings over thirteen years of craft brewery experience to the production of Aloha Beers." "THIS INCREDIBLY EASY-DRINKING GERMAN BLACK LAGER IS ACTUALLY DARK BROWN WITH DEEP RUBY HIGHLIGHTS. IT’S MELLOW ROASTINESS IS BALANCED BY SMOOTH MALT ﬂAVORS OF BISCUIT AND MILD CARAMEL.​"